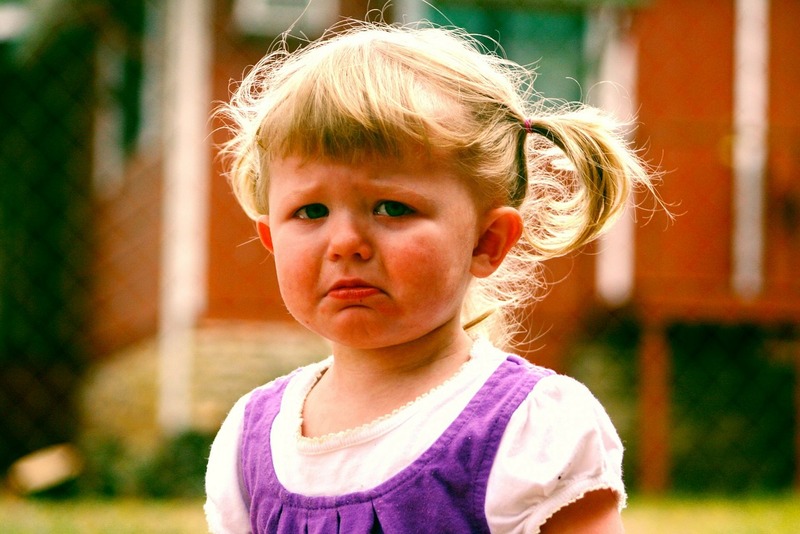 Do you remember that stinging pain and confusion of being criticised or punished by your parents? It felt like they were rejecting you in some way - withdrawing their affection for you or that you were unworthy of their love at that moment. And it was scary. You might not be able to remember what it was that you did to bring on this reaction but even now, touching in on the memory could bring up uncomfortable feelings for you. Even though it may have been decades ago that memory could be as strong and real as if it had just happened yesterday. Send yourself the soothing kindness you wanted as a child, now, and know that this is a common experience of shame at being harshly disciplined. Something you did not deserve. I was on the receiving end of a warning from an organisation I work with yesterday and although it did not revive feelings like those above, it really made me stop in my tracks. I had unintentionally breached an internal policy of theirs and although they acknowledged that this was possibly an innocent mistake on my part and they expressed the wish to help me understand the policy moving forward, their response was shaming. Why? At the same time they communicated this breach to me, they also shared it with every member of a team I work with and advised them that should I breach the policy again, their privileges, along with mine, would be suspended. It was the shock of public embarrassment, a much milder form of shame, that I experienced. Still not helpful, but not as problematic as shame, which leaves lasting feelings of inferiority and low self esteem for children on the receiving end. It did bring back into clear view the effect we can unintentionally have on our children when our response to their "mistakes" is harsh or embarrassing to them. And guess how that snowballs for them? It floods their nervous system with the stress hormone cortisol, they feel humiliated or shamed and it often makes them dislike us intensely in the moment. 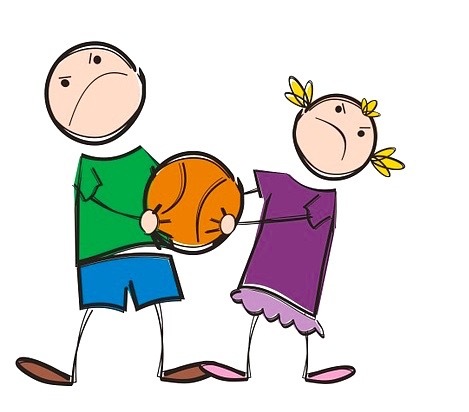 Research by the National Institute of Health also found a strong relationship between harsh discipline and future aggression and behavioural problems in children. So it breaks our connection with our child, damages our relationship longer term and hurts our child, setting them up for troubles later in life. Not only that, it usually doesn't achieve the goal it sets out to - to teach them what good boundaries are and redirect their behaviour in a more appropriate direction. Why not? Because the memory of the impact of the discipline from us is far deeper and more emotionally charged that their memory of their "mistake". And all of a sudden you are the bad guy associated with that memory. The price we pay in terms of our connection and relationship to our child is too high. You have probably seen this play out between siblings. One snatches something from the other and is surprised by a loud scream and a firm whack on the head. They then hit their sibling back and it is on for young and old. Now, even if their stressed out little bodies and brains can remember what the original crime was - long enough to explain it to you at great volume - their nervous system is flooded with the injustice they feel at each other's hands and very little productive learning takes place. Adding your even louder voice to this chaos.....well as you can imagine, not much good is achieved. I remember a client once telling me about a similar experience she had at school. Her teacher had brought her out in the front of the class for inferior school work and had publicly humiliated her for the sake of the rest of the students not making the same "mistake' themselves. Does she remember what her error was? No. Does she remember how she felt standing in front of the class? Yes. Does she have respect and affection for her teacher? No. 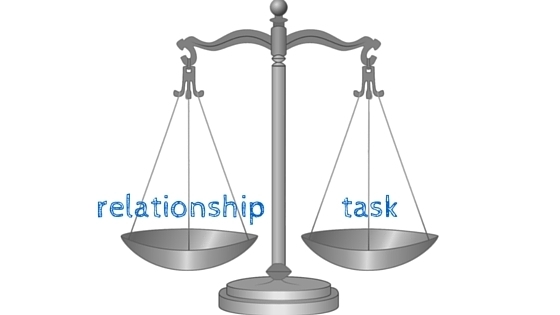 Early in my career in Human Resource Management my manager counselled me that whatever I was trying to achieve with people, I needed to manage both the task and the relationship. It was a useful lesson for me because like many young and ambitious "goal-focused" employees, I could easily have become so determined to achieve my "key performance indicators" that the people I worked with fell by the wayside. Burning my bridges I think it is called. Luckily my manager valued what we did as well as how we did it. It continued to make sense as I went on to become a psychologist, mindfulness teacher and importantly - a parent. So what do we do instead? 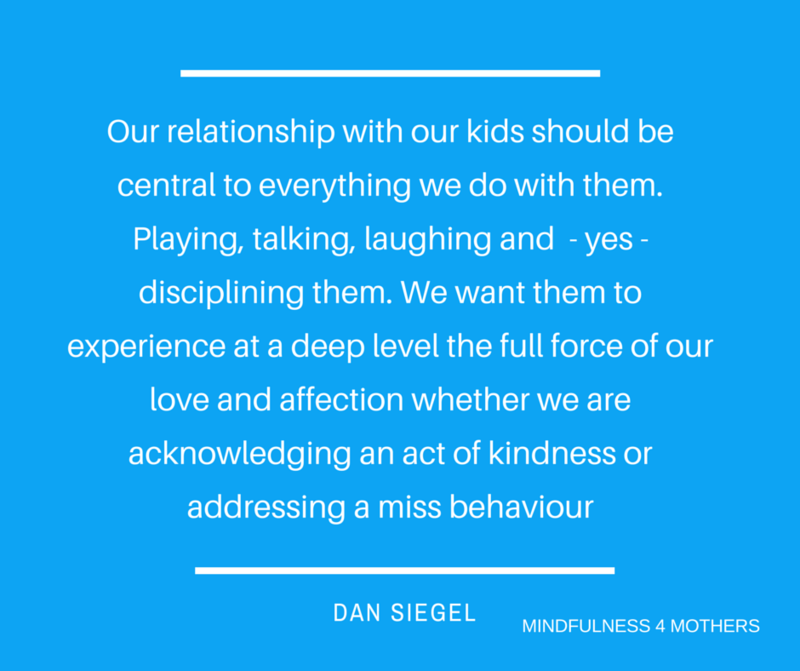 This is a core part of my next online parenting program: Mindful and Responsive Discipline. It boils down to love THEN limits. Responding with intention rather than reacting on auto-pilot. We ask ourselves what lies underneath their unwelcome behaviour - what unmet need is driving it right now? Hunger? Fatigue? Love or attention? What big feelings are they struggling with? How can we help? We reconnect in empathy with that need and our child, responding in a way that is appropriate to their developmental age - remembering that they are learning as they go and their immature nervous system boils over even more easily than ours! Making this connection is not the same as being permissive and doesn't mean we won't set limits on what they do. These limits are important for children to feel safe as they move forward in the world. When we have supported them to return to a state of calm, helped them to understand what happened, we then decide if any action is required or if that reconnection and understanding is in itself, all that is required in this instance. Perhaps they know what they did wrong and will want to avoid the same situation in the future. They may need many chances to make this choice! We redirect the child by teaching them in a caring way, what is required from now on. Exploring options with them in a collaborate way is often a far more supportive way of teaching them where the boundaries between appropriate and inappropriate behaviour lie. "Our relationship with our kids should be central to everything we do with them. Playing, talking, laughing and - yes -disciplining them. 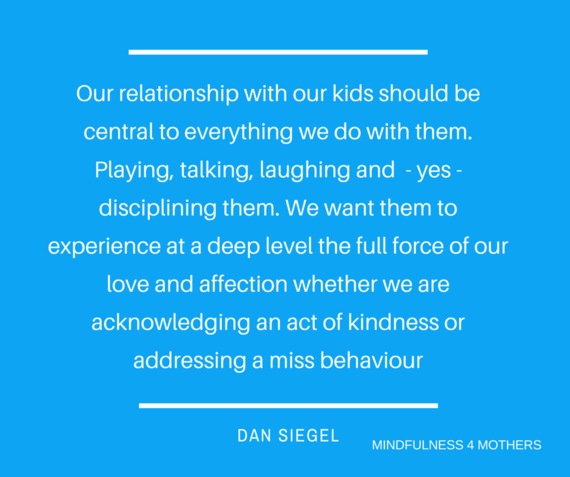 We want them to experience at a deep level the full force of our love and affection whether we are acknowledging an act of kindness or addressing a miss behaviour"
It's not the easiest thing to do as a parent and we don't always get it right. But it is a skill we can develop. If you would like support in managing these challenges please join our Facebook Group or register at mindfulness4mothers.com to find out when the online program will be available.